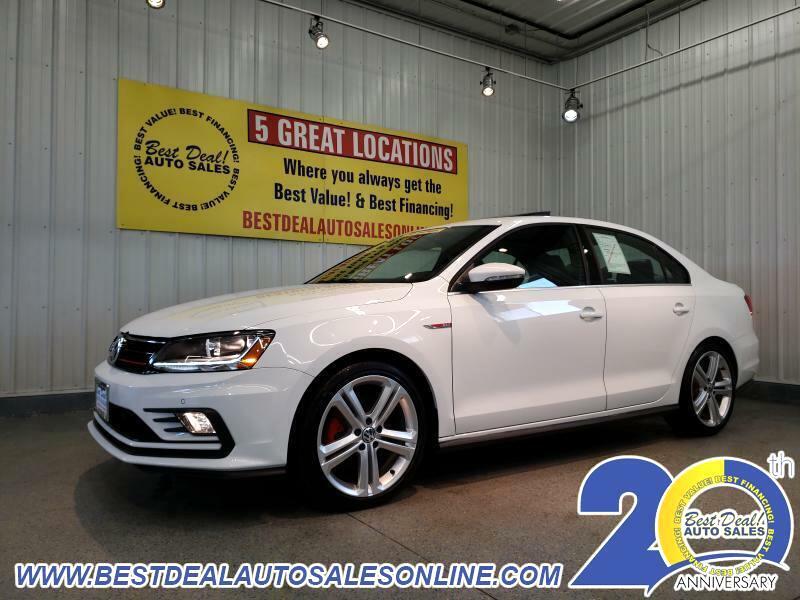 ***ONE OWNER*** 2017 Volkswagen Jetta 2.0T GLI!! Turbo! Sport-tuned suspension, navigation, rearview camera, heated leather, sunroof, Fender premium audio, sport seating, push button start and 18" alloys!! Stop in today or give us a call @ 260-483-7999.